DO YOU WANT TO SURPRISE SOMEONE WITH A SPECTACULAR GIFT BON? GIVE HIM OR HER A KITE COURSE GIFT BON. A WHOLE DAY MAKE FUN ON THE WATER. You will receive an email with unique kitesurf lesson voucher. The person receiving the kitesurfing gift voucher itself can contact us to reserve the lesson. 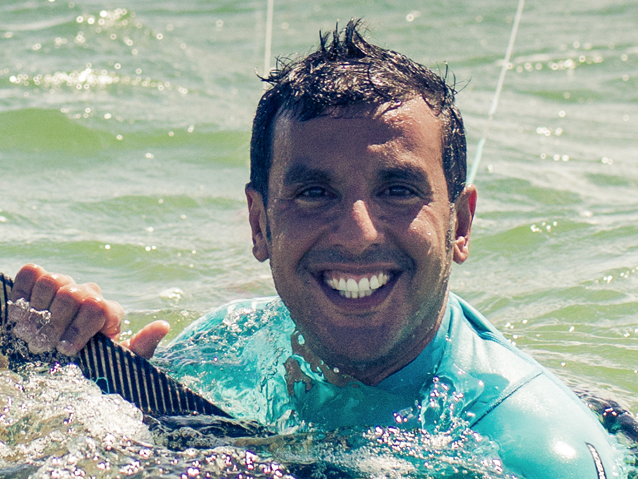 It is possible to combine the kitesurfing lesson gift certificate with multiple lesses. Order kitesurfing your gift certificate using the form and we will send you the payment information.